The sleek and elegant Xigmatek Midguard III has been launched, touting to be the first PC chassis to have a built-in Qi wireless charging pod at the top. This is particularly useful for those that place their PCs at the bottom of their setup to be able to conveniently place their Qi-enabled devices right on top of it. 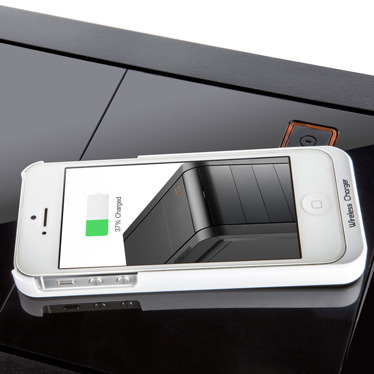 This might attract just a few users since wireless charging is currently not that popular, but is steadily growing. 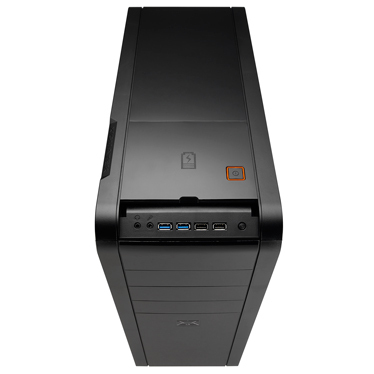 Nonetheless, for some that have Qi-enabled devices and are currently looking for a PC chassis, the Midguard III would be a great choice. 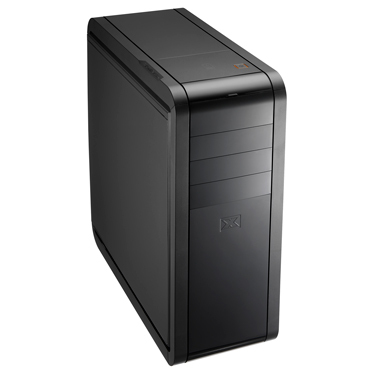 The Midguard III measures (W) 200 x (H) 515 x (D) 409 mm, this is a mid-tower capable of housing ATX, micro-ATX, and mini-ITX motherboards, with room for at the most, 33 cm for any add-on cards. The chassis also has a backside hole to support a CPU cooler and a couple more cutouts to the right to manage the cable clutter. 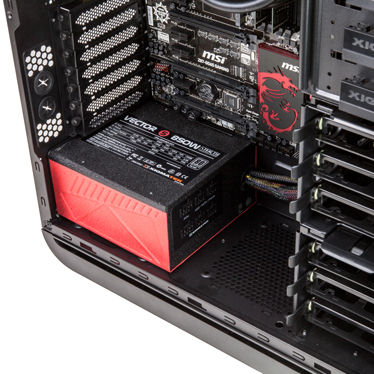 Midguard III’s drive bay consists of 3 5.25” external bays which are easy tool-free holders. 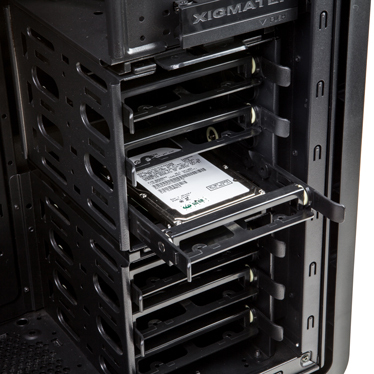 It also has 6 3.5” HDD bays which can all be converted to 2.5” SDD bays. All 6 bays are on two detachable cages for you to be able to add more space (for the 33 cm add-on cards) if one of the cages are currently not of use. 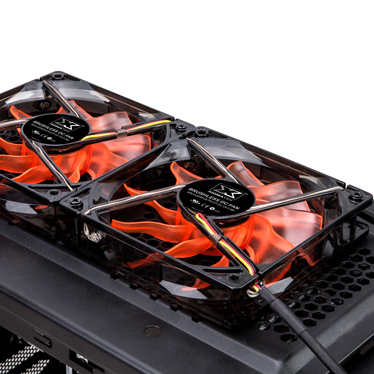 For the fans, the Midguard III has a 120 mm fan already provided at the back of the chassis, with more spaces all along the chassis. There are spaces for one 120 mm fan at the bottom, two more spots right up front for 120mm fans, and another two spots at the top, also for 120 mm fans. If water cooling is your thing, there’s enough space inside for a (L) 300 x (H) 50 mm radiator and cooling in the Midguard III chassis. Alongside that, the power supply can be placed right at the corner of the chassis. The connectivity ports of the Midguard III are all conveniently hidden at the front edge of the chassis, right under the power button and Qi wireless charger. The ports provided, starting at the left, are the HD audio in and out ports, two USB 3.0 ports, and two USB 2.0 ports with the reset button at the right side. Moving to the Xigmatek Midguard III’s unique feature, its Qi wireless charger right at the top front, right along the power button, as from what we know, this is the very first chassis to have a wireless charger. The Qi wireless charger works through a molex connector getting 5vSB of power from the PSU, the 5vSB of power will always be live whether the PC is off or not, since this is what the PC uses to be able to turn itself on and off. This means that the Qi wireless charger will always be available to use even when you turn off your PC. 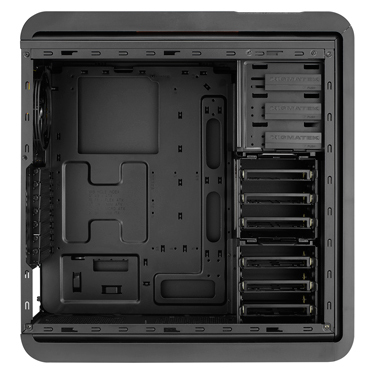 The current price for the Xigmatek Midguard III and its availability have not been announced yet, nonetheless, even without the wireless charger, this is a great chassis to have for the right price.